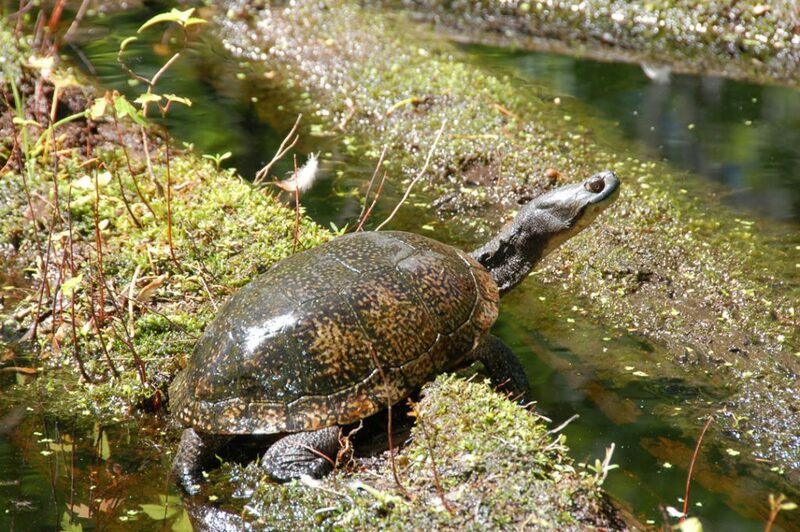 We operate a program of conservation easements to provide habitat for the Lake Erie watersnake and other wildlife. 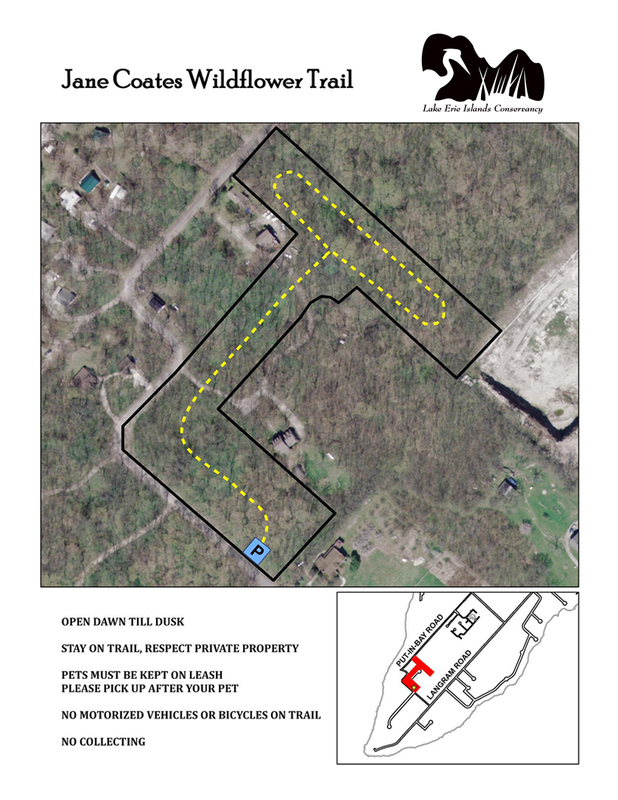 Our first easement is located on Kelleys Island and is monitored annually. Contact us if you are interested in taking part in this program to preserve privately owned habitat with no public access. 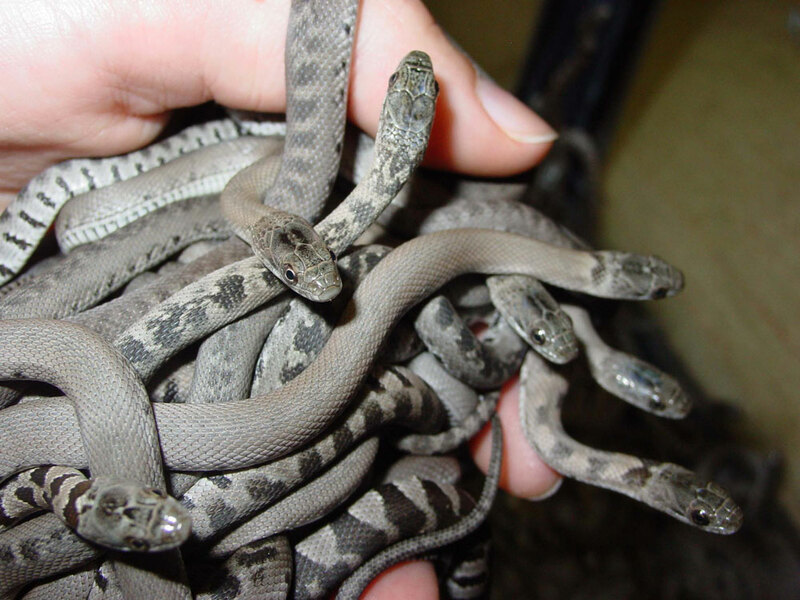 The Lake Erie watersnake is a subspecies of the northern watersnake that is found only in the Lake Erie Islands. 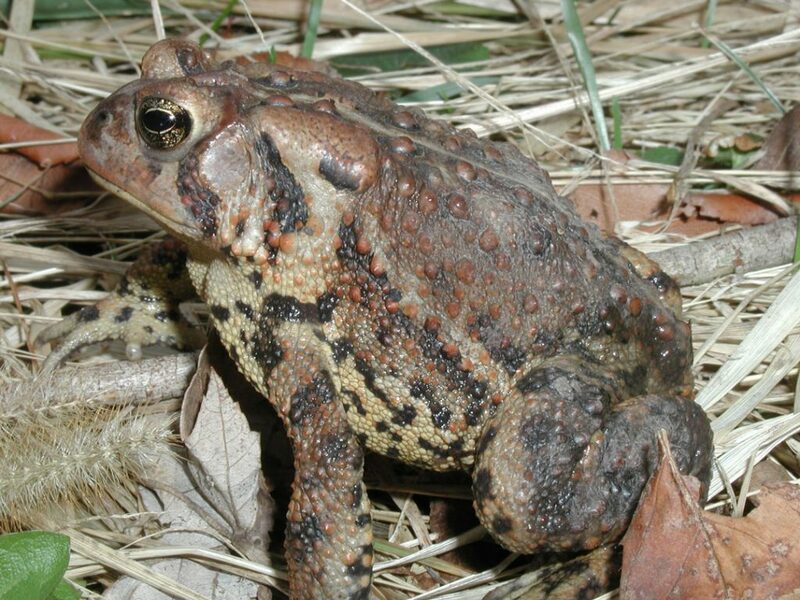 The formerly federally threatened state endangered species frequents the rocky shores of our preserves and uses the nearby wooded areas in their search for hibernacula to overwinter. The wet woods on the island can provide important breeding, feeding, and overwintering spots for many amphibians and reptiles. The temporary breeding pools found here in spring are known as vernal pools. At the Middle Bass Forested Wetland Preserve these wooded pools provide a place for unisexual Ambystoma salamanders to swim, mate and lay eggs at night in early spring. 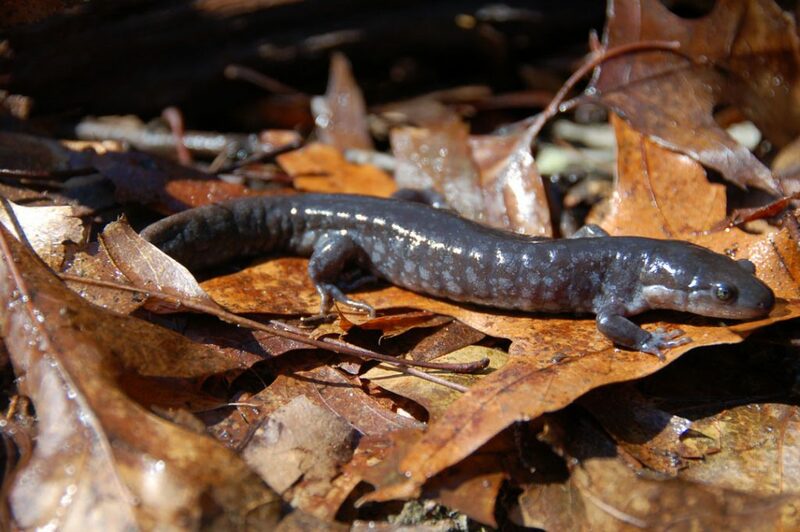 These unisexual salamanders have a genetic makeup of more than one species. The populations of these complexes are mostly female-they reproduce asexually. Those found on Middle Bass have a genetic makeup of spotted and small-mouthed salamanders. They also have some DNA from streamside salamanders. Very unique! American toads also seek out these pools to lay eggs in the spring. You can hear their trilling in March to early June. Tadpoles develop and metamorphose at 4-5 weeks. They overwinter in hibernacula below frost line. The melanistic grey squirrels found on the island were imported by man after our native squirrels were decimated by rat poison put out in the 50’s on South Bass. Eastern chipmunks have also been reported to have been introduced. We have no moles, voles, or shrews but do have mice. The Lake Erie Islands are great places to view migrating and resident birds. 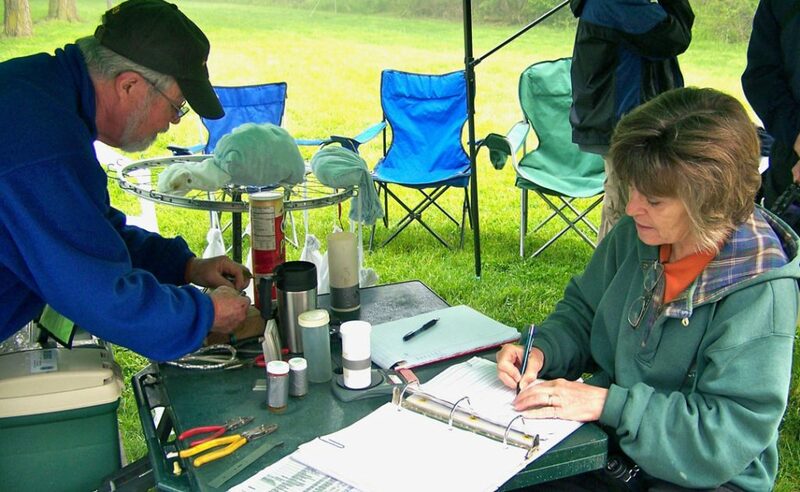 Check out the Lake Erie Islands Bird List that was compiled by Tom Bartlett with data from the Kelleys Island Audubon, Pelee Island Bird Observatory, Lake Erie Islands Conservancy and his years of banding birds on the Lake Erie Islands. 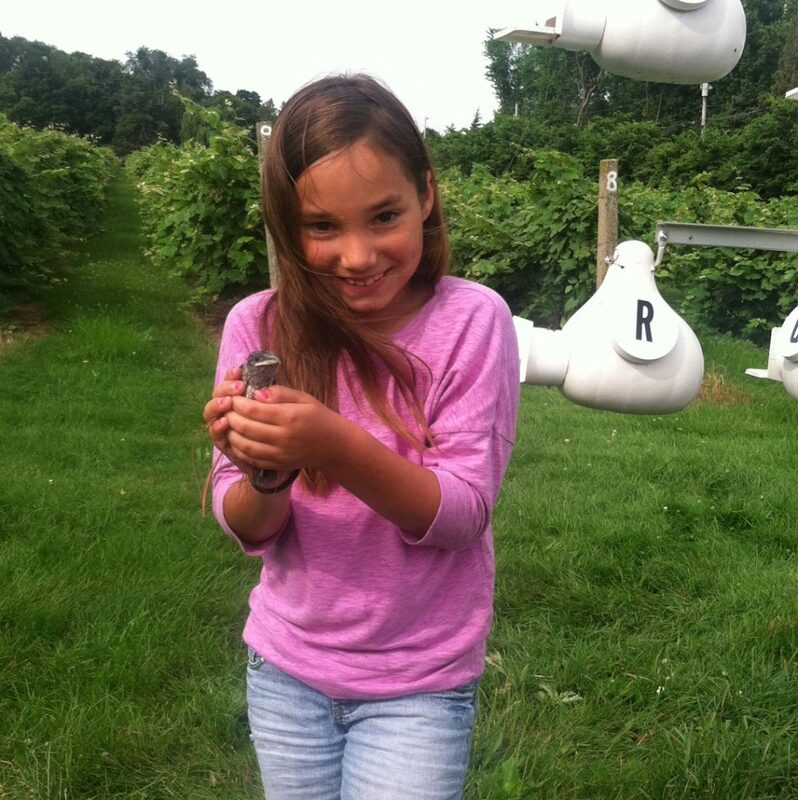 Download The Lake Erie Islands Bird Checklist here. 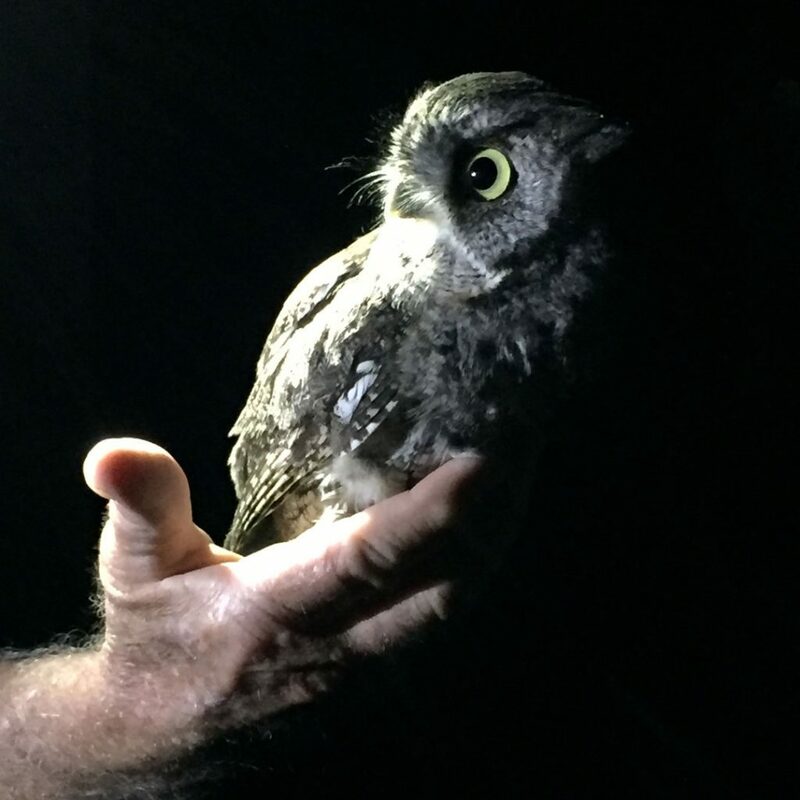 Tom Bartlett and his wife Paula and banding crew have been compiling information on the birds that pass through the islands for many years. View their 2017 report show here to see what we found this year! 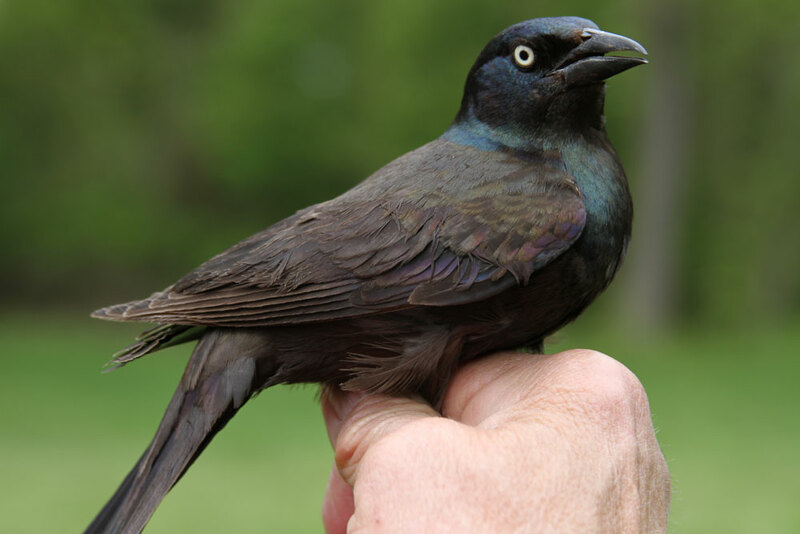 It includes summer banding by Dr. James Marshall of Rockford University while at the Ohio State University Stone Laboratory in the summer and purple martin banding by Tom Kashmer and Lisa Rock in 2017. Each of our Preserves is unique. Below is a list of birds seen at the Jane Coates Wildflower Trail. Look for different species on each of our preserves. Below is a list of the Dragonflies, Butterflies, and Amphibians and Reptiles of the Lake Erie Islands from the Explore the Lake Erie Islands: A Guide to Nature and History Along the Lake Erie Coastal Trail published by the Ohio Sea Grant Stone Lab. We are fortunate to have such partners in island conservation as the OSU Stone Lab! View or download the list of area native animals and plants here.